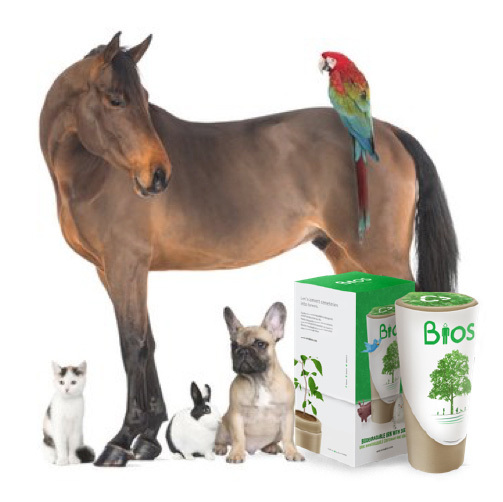 Bios urn is available for humans and for pets. The price includes an original Bios Urn. 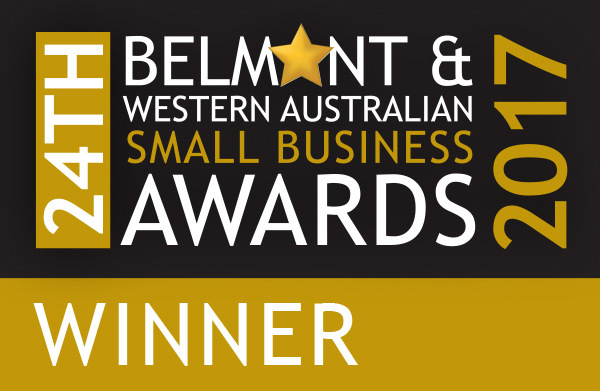 Due to Australia's quarantine laws, diverse country landscape and climatic conditions we are unable to supply the seeds. Below are a few ideas on choosing your loved ones tree. Note, these are merely suggestions, any tree, plant, shrub or bush can be chosen, just ensure it is suitable to grow in the chosen location. Choose seeds or seedlings from your local native nursery. There is a growing awareness of people planting their beloved pet or loved on in a special place, so be sure to explain to your local nursery what you plan to use your seed or seedling for. They are the best equipped to give you advise to ensure your loved one grows Back to Life. Our pets are part of our family. 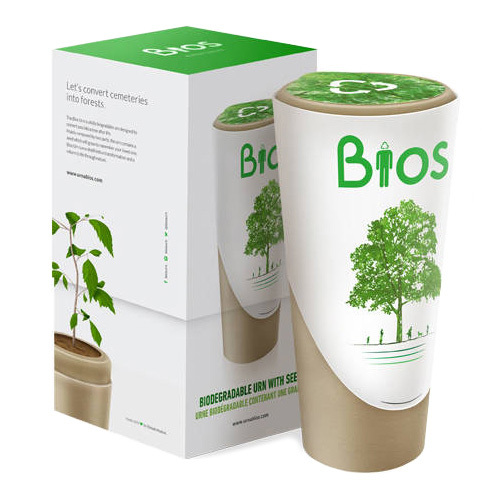 The Bios Pet Urn turns burial into regeneration and a return to life through nature. Is this Urn for a Human, Pet or Placenta? See below the possible trees your loved one could become. 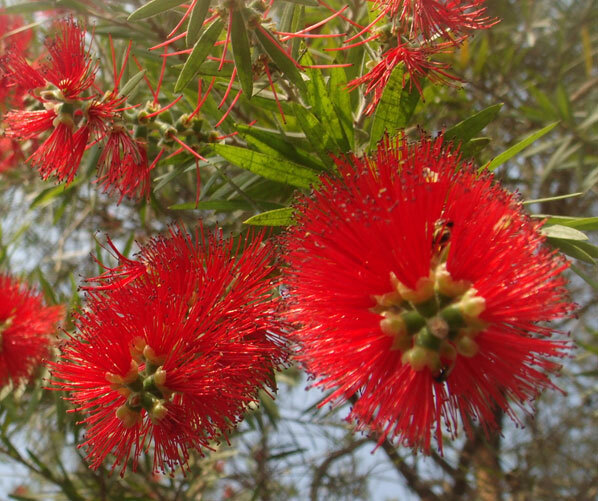 Bottlebrush are among the hardiest of Australian native plants. The name derives from the plant’s flowers, which look like brushes for cleaning bottles. Believed to be native to Queensland. 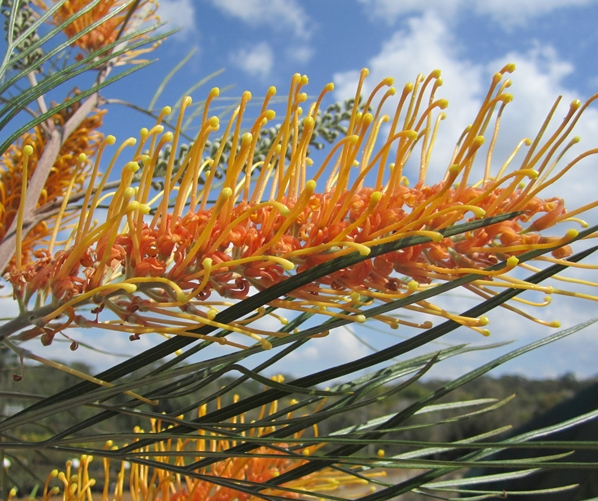 Grevillea’s can grow in all types of ground and anywhere in Australia. The most important thing is good drainage, they hate wet root systems. Australia's national floral emblem is the Acacia pycnantha, commonly known as the Golden Wattle. 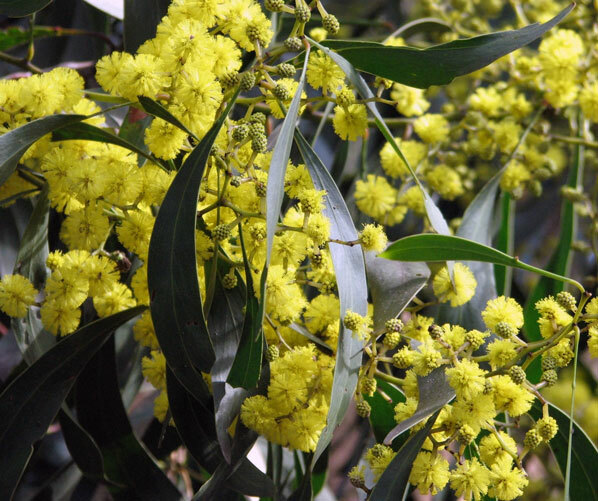 Wattle Day is celebrated on the 1st of September each year. 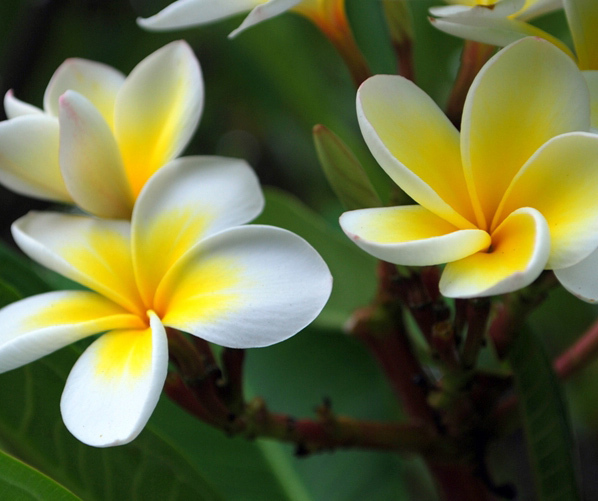 Frangipanis grow well in any soil type but prefer a well-drained soil. They will grow in all climates except the severe frost prone temperate climates.of Australia. However, they prefer and grow best in a hot dry climate. This is a lovely tree with beautiful white saucer shaped flowers from an early age. Leaves are a classic glossy deep green colour with a furry brown underside. 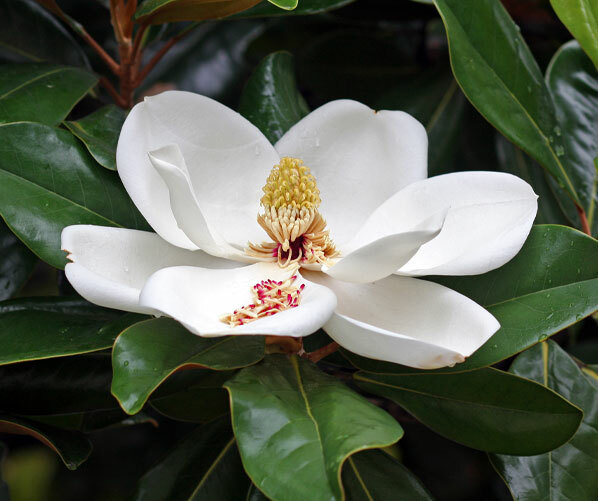 A nice compact tree with dense foliage, it is a consistently solid performer. 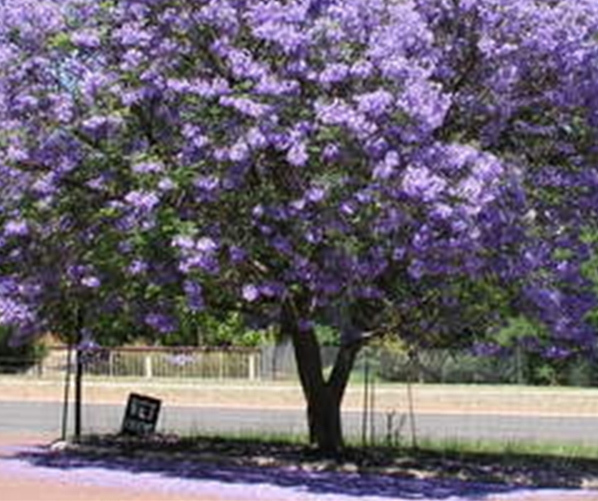 We have one of the best climates in the world in which to grow Jacaranda mimosifolia (outside of its native home of Brazil) - it doesn't like very cold or very hot equatorial climates, so ours is just right.